Elite Glass are the Sunshine Coast’s glass replacement experts. We specialise in emergency repair and replacement of damaged and broken windows and doors. Whether the replacement needs to be done in your office, shop or home, Elite Glass Services is there to help. We are a company that complies with Australian Standards and handles insurance claims across the coast. 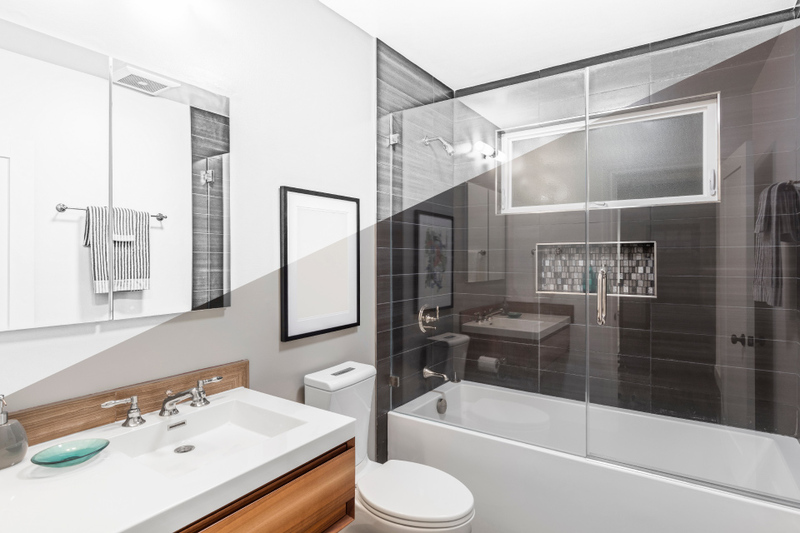 We replace all kinds of glass no matter what shape or size it is, whether it’s a small pane of glass at your home or a big one at your business. 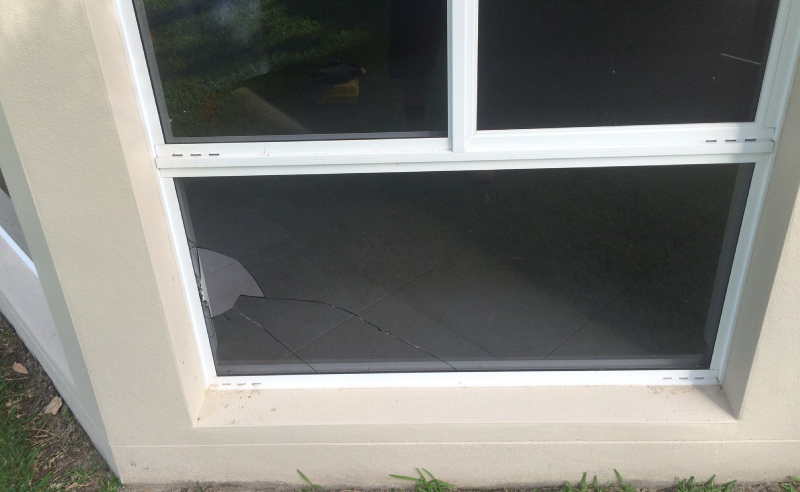 So, if you find cracked or smashed window or door glass at your house or business, just give us a call and we’ll get the replacement done as quickly as possible. We will give you a price over the phone or if required come to you if you are in the Sunshine Coast region. Elite Glass Services specialises in projects, which may seem too big or too challenging. So, if there is a glass crack from one edge to other or large breakage in the window glass of your tower block, we are there for you to help you with our high rise glass replacement services. 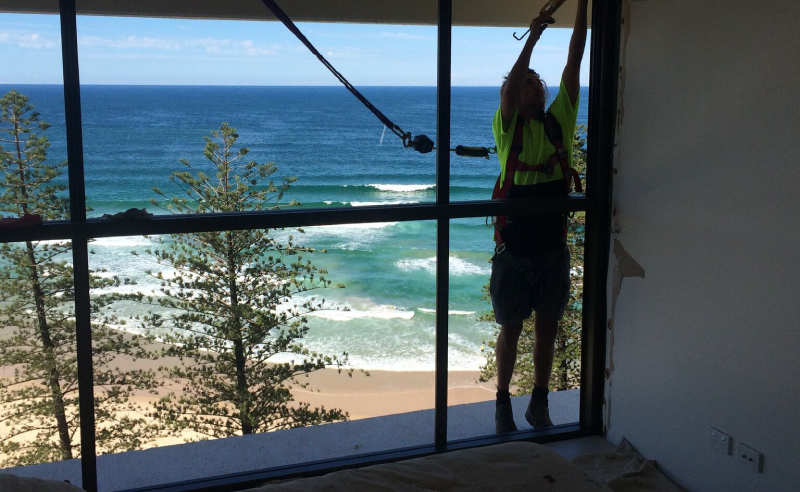 We often assist hi-rise glass buildings in Sunshine Coast and hinterland with installing or replacing glass when they are cracked or broken. We also help office and residential towers with frame repair and replacement service, glazing rubbers & seals, repairing & installation of hinges, handles & fittings. Window tinting is also available with Elite Glass Services. We have the expertise to do the job faster and better. We use schaffold, rope access skills and glass vacuum lifters as well as have all the glazing tools and equipment for doing the job right. We can obtain permits from council easily for carrying out our project. Are you here because you have a broken aluminium window or timber window in your high-rise building? No problem we do all. We re-glaze all types of broken windows, be it large or small including difficult to reach windows throughout Sunshine Coast and Hinterland. So, what are you waiting for? If you want your window glass is broken and you want it to be replaced, contact us for a free quote today. 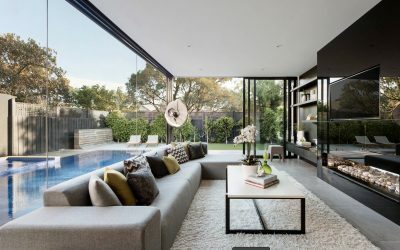 When it comes to glass replacement, Elite Glass Services can claim of having done thousands of residential and commercial glass jobs over the years throughout the sunshine coast and hinterland. So, if you need glass replacements to be done on your property, you can count on us. 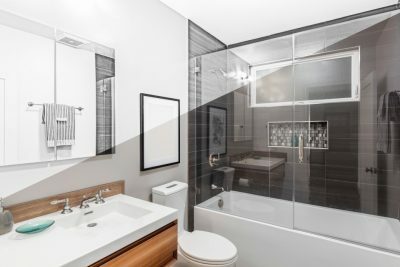 Whether it is an office, shop, home, school, hotel, church or hospital, a door, window, mirror, tabletop, partition glass walls, roof or countertop, it is nothing we have not seen before. Broken aluminium window or broken timber window, reglazing large and small windows including difficult to reach windows no problems we do all. We also replace coloured film and can replace window with grey glass. Call us for a free quote we will give you price over the phone.